Lavender Oil has been used by ancient cultures all over the world for many many years. Egyptians were known to use it for perfume and mummification. Some cultures bathed in it and others used it for medicinal purposes. Lavender is part of the mint family Lamiaceae. Its herbal, soft, sweetly floral and spicy undertones make it one of the most versatile essential oils. It helps with many things such as anxiety, depression, nervousness and exhaustion. Lavender works on several nervous systems such as the autonomic, sympathetic and parasympathetic nervous systems as well as the adrenal glands. It is also used in many formulas for eczema and psoriasis. After microdermabrasions or chemical peels, lavender uses its anti-inflammatory benefits to help calm the skin and reduce swelling. Lavender can be used for all skin types. Lavender Face & Body Lotion – This lotion is wonderfully luscious and the ultimately soothing. Lavender distillate and lavender essential oil are combined to create the ultimate lotion for sensitive skin. Lavender Gel & Mask – Our Lavender Gel is light, soothes, hydrates the skin and smells just like fresh Lavender. Our Lavender Gel uses lavender distillate, aloe juice and Lavender Essential Oil to soothe and hydrate the skin from head to toe. Lavender Toner – This soothing and restoring treatment toner saturates the skin with conditioning and healing ingredients. The MSM and DMAE, along with Aloe and Lavender extracts, leave the skin appearing toned and smooth preparing it for treatment products. The aroma of Lavender Extract is the perfect addition to your relaxing facial. Lavender Essential Oil – Lavender Essential Oil is one of the most versatile oils there is. 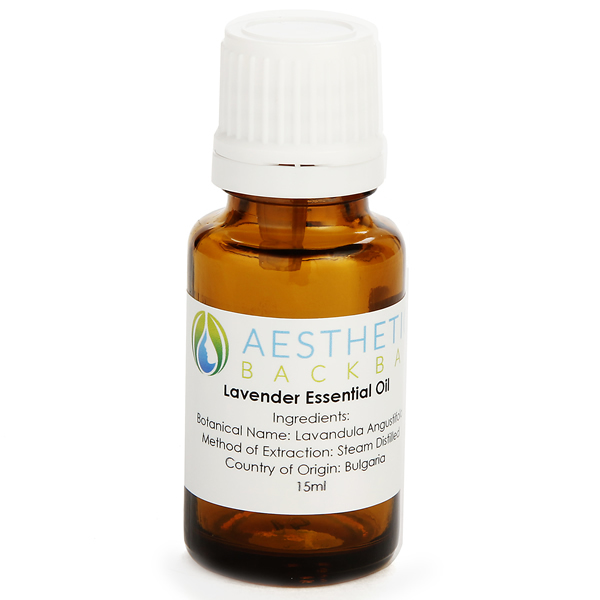 Lavender Essential Oil has for centuries been used for its beneficial effect on skin. Diffused Lavender Essential oil is wonderful for room filling aroma. Lavender Body Butter – This formula is scented lightly with Lavender Essential Oil. Our all-natural Body Butters are rich and absorb instantly leaving the skin supple. This luxurious body butter deeply nourishes and leaves the skin smooth and intensely hydrated. Coconut butter is perfect for all skin types especially for those who are dry and sensitive.